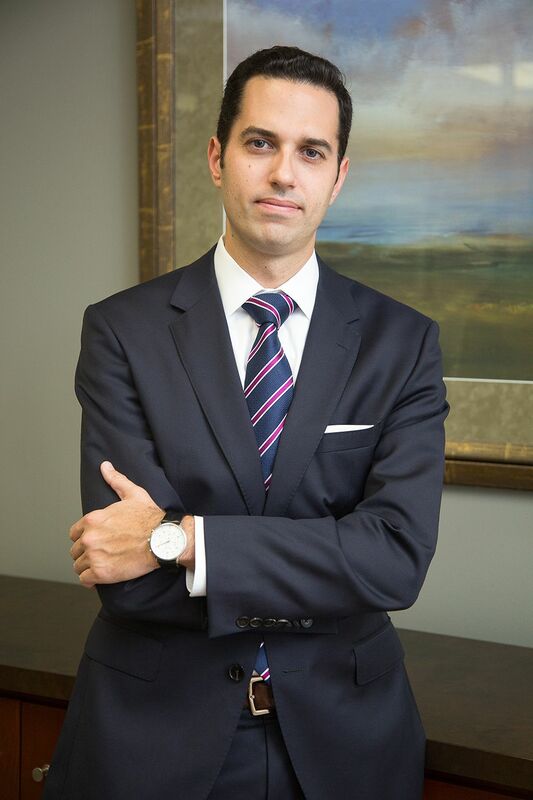 Louis Shapiro, a dynamic state and federal criminal law attorney in Los Angeles, has represented numerous clients in cases ranging from DUI and drug offenses to cyber crime and money laundering. Louis Shapiro, a dynamic state and federal criminal law attorney in Los Angeles, has represented numerous clients in cases ranging from DUI and drug offenses to cyber crime and money laundering. His reputation as being a strong, detail-oriented advocate and savvy legal mind is why he is viewed as a formidable opponent by many prosecutors. He is a certified criminal law specialist by the State Bar of California. His office is located in Century City. Louis J. Shapiro concentrates his practice on predominantly white and blue collar criminal defense. He aggressively, creatively, and successfully represents clients in a vast variety of federal and state criminal matters. Shapiro lends his legal expertise on a variety of television programs as a Legal Analyst and Commentator. He is frequently sought by print, broadcast and Internet media to discuss the latest issues and trends pertaining to criminal acts. He is a regular legal expert on Access Hollywood, NBC News, Entertainment Tonight, Sky News, and The Today Show. He is frequently quoted in articles published by The Associated Press, Los Angeles Times, MSN.com, E! Entertainment, Forbes, Yahoo! News, the Christian Science Monitor, Los Angeles Daily News, and the Boston Herald.